Congratulations to Howie Burnett who was inducted into the US Pro Tennis Association New England Hall of Fame in Newport, RI., July 2016. Howie spent many years in the New Hampshire Seacoast teaching and coaching before spending the last two decades teaching in Florida. 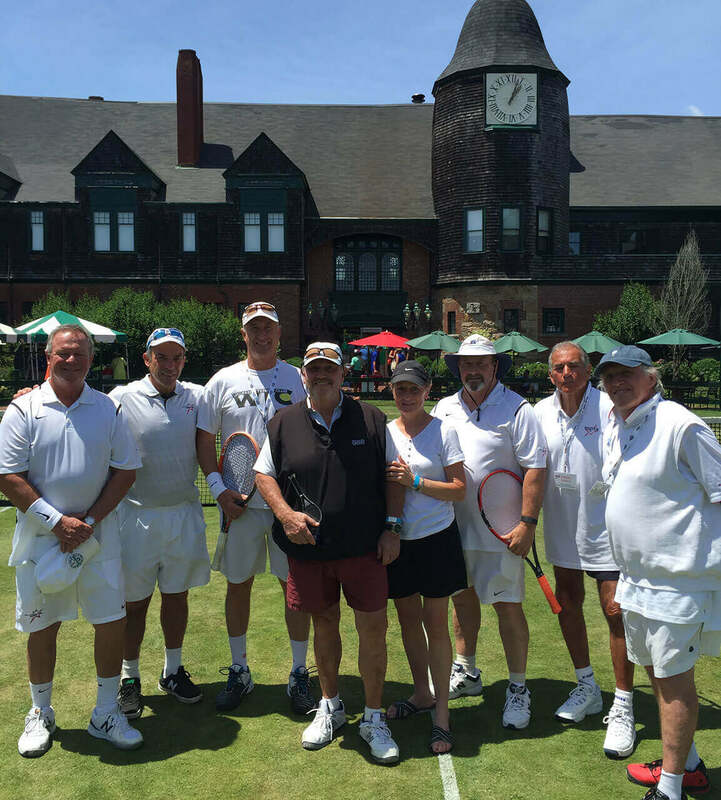 Howie and Wendy have been summer members at Seacoast Tennis Club for the last several years.